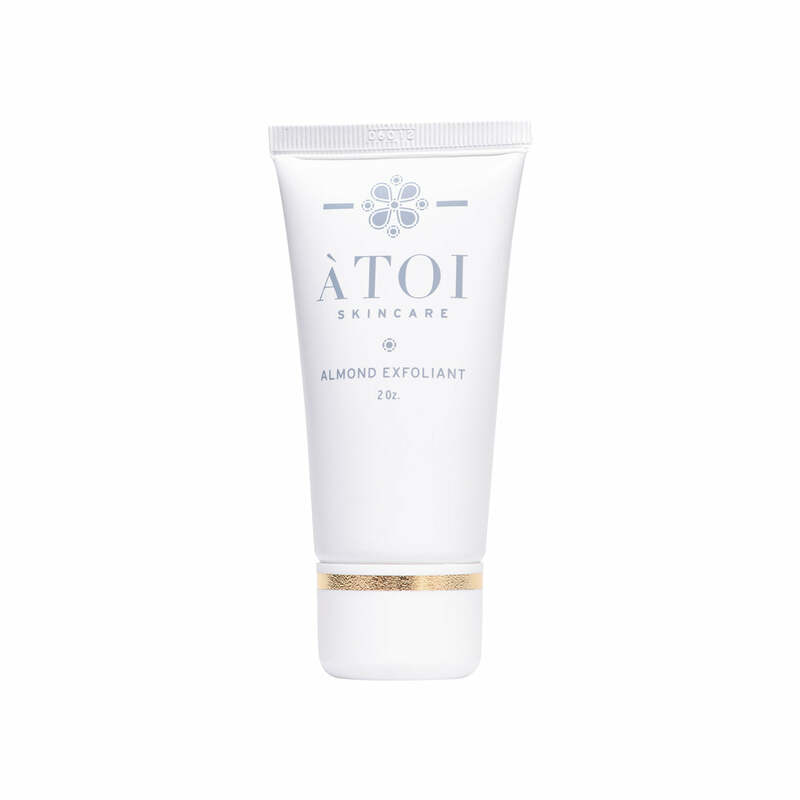 Starting the ÀTOI skincare routine is the beginning of a loving relationship with your skin and yourself. We recommend building your relationship one step at a time. ÀTOI Cleansing Milk and Toner. 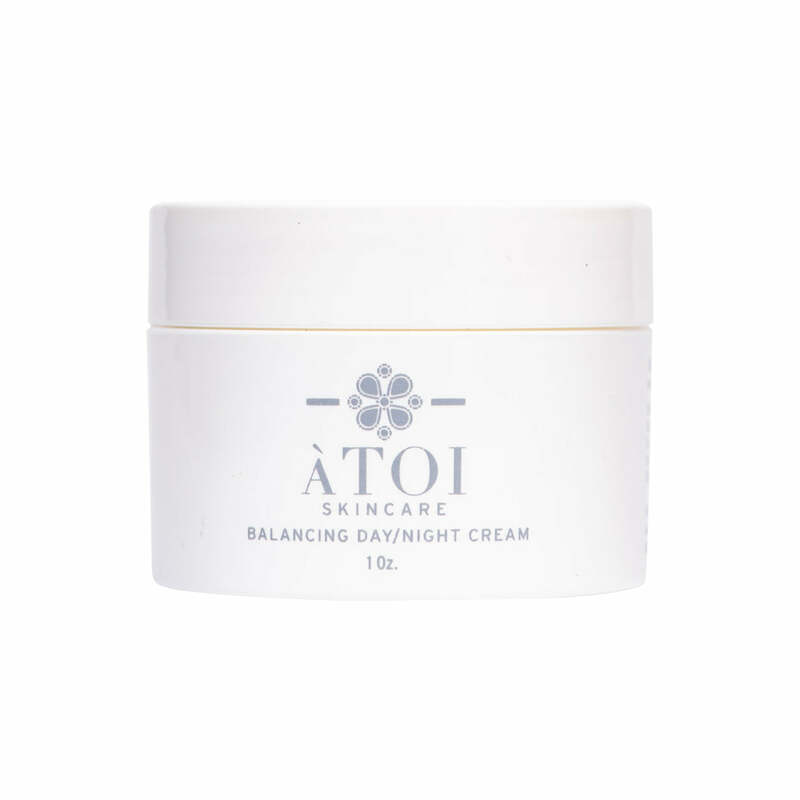 Your skin is off to a noticeably beautiful start and you’re ready to hydrate and protect it with ÀTOI’s Eye, Day and Night Creams. You’re in love with your own radiant skin and eager to experience ÀTOI Serums, Masks and Exfoliant.